You will find a brand new interface to create Dynamic Advertising Campaigns in Squeezely Platform. The aim is to make building easier and even better aligned with popular advertising platform features. If you have synced Google Merchant Center to Squeezely, you will now be able to setup Smart Display Campaigns. These campaigns utilize your feed to create relevant advertising across the web. For example when you are promoting fashion items, your ad will be show on fashion blogs and apps. Google will do all the heavy lifting for you and start bringing traffic to your website. Read about Smart Display ads here. Another benefit for a link to merchant center is Smart Shopping. Similar to Smart Display these campaigns will manage all settings for you. Result is that your ads will be shown in relation to relevant search queries regarding your products. More info about Smart Shopping can be found on our wiki page. Need help connecting your Google Merchant Center to Squeezely? Contact your account manager. 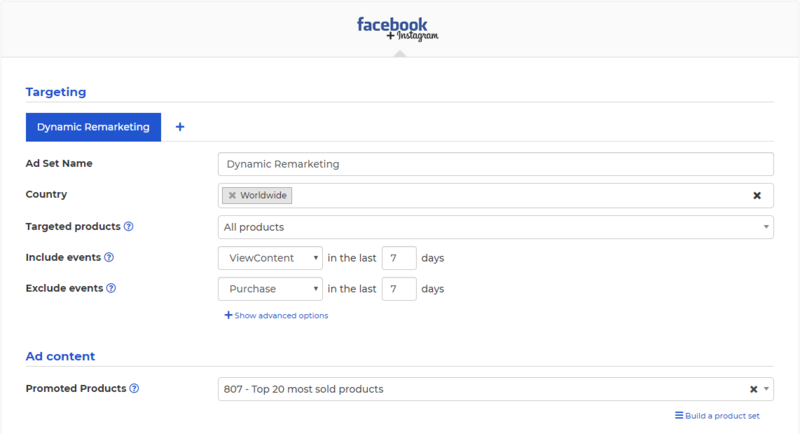 A brand new builder for Facebook Dynamic Product Ads. Available for Acquisition and Remarketing campaigns. 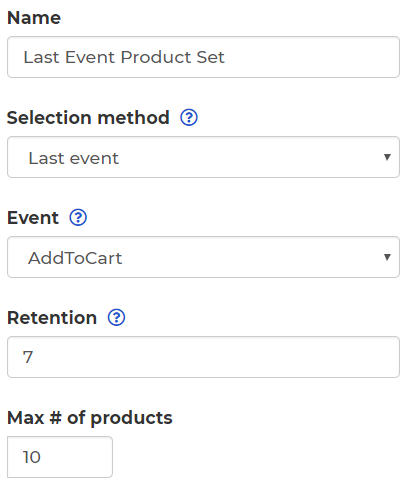 Select include and exclude events directly for product sets. Manage promoted products seperately. Read all about it here. 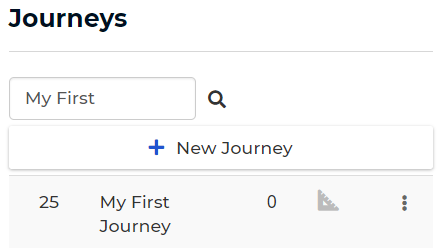 Some updates to Audiences & Product Sets Check out what's new! Personalize your product sets based on your events. Use any event that includes products and show the last products that have been sent for a customer. For example: 'add to cart' will allow you to showcase the products that have been added to the cart of a specific user. It's now possible to select minutes for your engagement period for any engagement object. Looking for a Journey or Campaign? 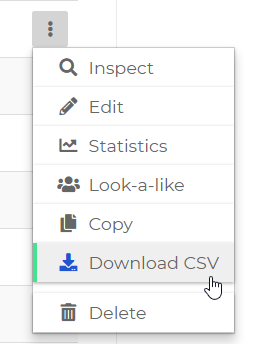 You can now use our search function to find it quickly. Squeezely Mail has been updated with features for Products and Multi level consent management. Want to personalize your Mail Template with products in a Product Set? This can easily be achieved from Journey Builder. Simply select the product set you want to send along with your trigger and your products will be sent along with your trigger to Squeezely Mail. Using Multiple levels of consent? 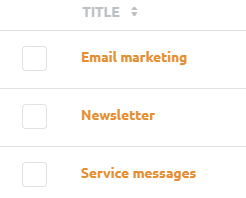 These will now be synced onto separate lists in Squeezely Mail. Easily send your campaigns to the right customers by selecting the right list. Various other improvements have been made to increase platform usability. Squeezely Smart Tracking is now available. Automatically setup your Squeezely Tracking Events based on you Ecommerce Datalayer. 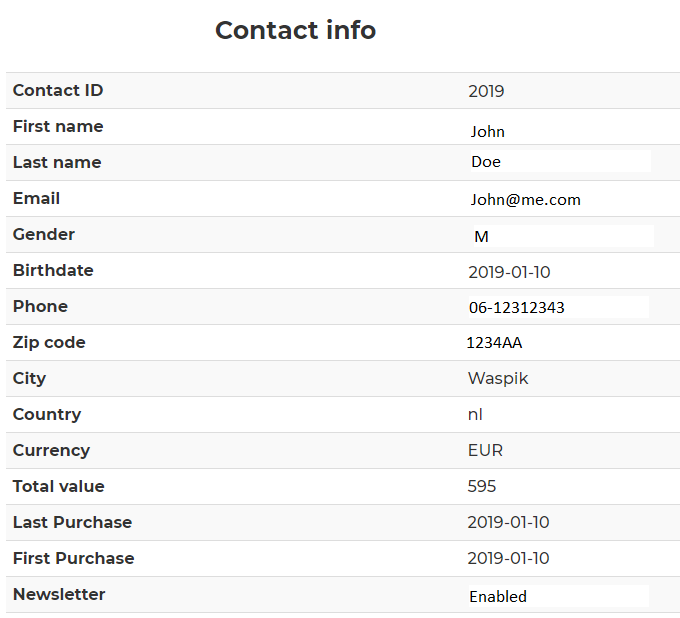 Your customers contact info is now neatly grouped on their contact card. Simply click on their ID to access the contact card.